Ask a question about 3246 Old Oak Dr, or schedule a tour. West of Trail addresses have long been synonymous with superior construction, breathtaking scenery and the perfect balance of seclusion and cultural activity. 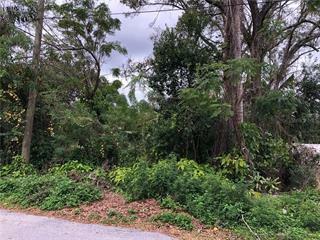 On the fringe of a bustling urban landscape, this 2.25-acre lot is one of fe... more.w undeveloped lots in the area to a allow for with these attributes. 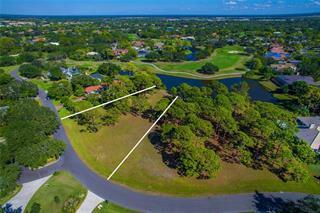 The future private drive will wind under a canopy of 100-year old Oaks to a magical bayside spanning almost 200 feet. 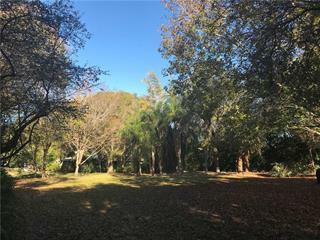 Holding potential for kayaking, paddle boarding and fishing in the shallow waters close to the dock. It is also the best place to see one of the most magnificent sunsets in the world. 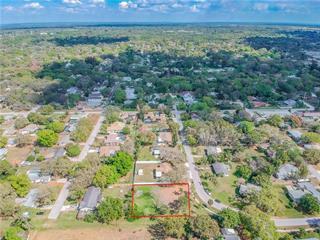 The future sprawling estate will be located only a short drive from Sarasota’s world-famous Siesta Beach and only moments from prestigious Southside Elementary School with the world-class amenities, dining and culture of downtown just beyond. 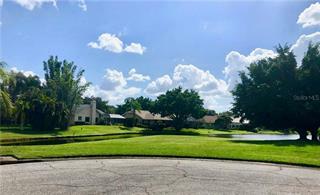 Journey back to Old Florida and allow your imagination to create the home of your dreams in the neighborhood that allows them to come true.